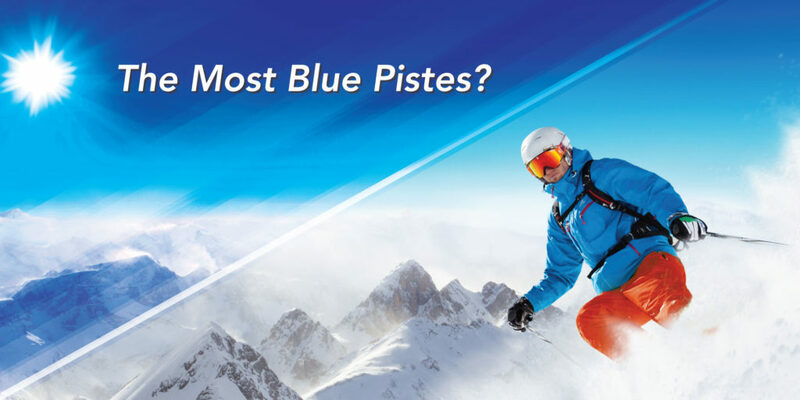 Which Ski Resorts in the Alps Have the Most Blue Pistes? You’ve already had your first taste of powder and now you’re back for more. If you’ve got the basics nailed, it’s time to take the step up to blue runs. We’ve scoured the mountains of Europe to find the ski areas in the Alps with the most blue pistes. We’re looking beyond the number of runs at each resort but instead how many runs you’ll be able to access with ease. Sestrière is part of the wider Milky Way ski area that has access to a whopping 933km of skiing comprised of 598 individual pistes served by 175 ski lifts. We’re sure among the 54 blue pistes, you’re going to find something to get the blood flowing. A lift pass can get you access to other close-by resorts including Clavière and Sauze d’Oulx. The resort itself is widely regarded for it’s incredibly beautiful blue ski runs. This comfortable French ski resort is part of the combined Paradiski ski area. It offers 425km of skiing within easy reach, 475 pistes and 141 lifts. The resort itself is located in the centre of the 1992 Savoie Olympic Region close to Vanoise National Park – so you’re sure to see some delightful sights on your journeys up and down the slopes. You’re also a stone’s throw away from the resort’s more renowned neighbours Les Arcs and La Plagne. A spot often famed for its friendly and relaxed atmosphere, Clavière is known to be Italy’s oldest ski resort. Alike Sestrière, this too is part of the Milky Way ski area contributing towards 933km of skiing, 598 pistes and 175 lifts. The snow cover here is often reliable making for a worry-free trip away. Les Arcs is made up of four individual villages sitting at different altitudes. Together these offer 200km of pistes though, when combined with the wider Paradiski area, this reaches 425km. The resort has access to 56 blue pistes which is more than enough to keep any skeir entertained. If you’re looking for nightlife, Les Arc 1800 is the best option for you. Sölden is a jewel in Austria’s ski season crown. The resort is large, vibrant and always great fun to visit. 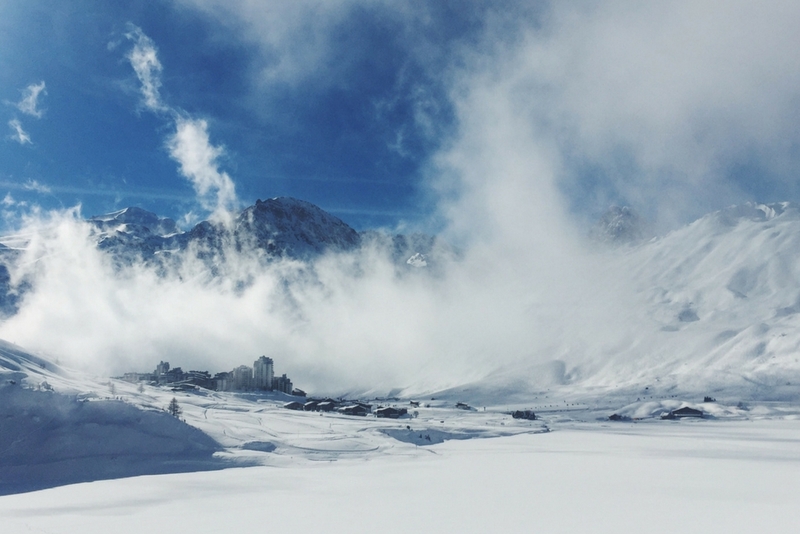 Sölden offers access to 57 blue ski pistes which will excite and test its skiers. If you’re looking for a step up, 61 red pistes are also within easy reach. If you’re looking for something rural that reminds us of mountain life in years gone by, Flumet may be a great choice for you. The resort is combined with a number of picturesque farms and chalets. If you’ve come for more than just the scenery (let’s face it, we all have) you’ll find the moderately challenging blue ski runs a blast! Flumet is part of the wider collection Espace Diamant ski resorts which means other resorts like Crest Voland Cohennoz and Les Saisies are easy to travel to. Tignes is a popular and impressive ski resort which caters to all types of visitors. 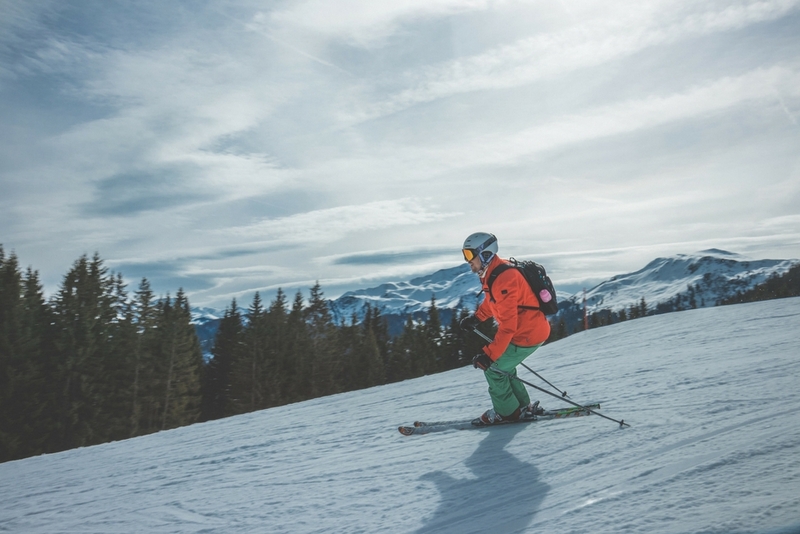 As part of the Espace Killy ski area, it’s served by 300km of skiing, 154 pistes and 87 lifts. It’s also worth noting, a lift pass can give you access to neighbouring French ski resort heavyweight Val d’Isere. What more could you possibly want? Arguably one of the most recognised names in world skiing, Val d’Isere is huge, beautiful, vibrant and accessible by all. Sharing a lift pass with Tignes, you’ll have plenty of choice when you hit the slopes. Access to 61 blue pistes make it an attractive option for many while those looking to test themselves will enjoy the 46 red pistes accessible. Cited as an excellent option for moderate to intermediate level skiers, 61 blue pistes are within easy reach of Val di Fassa. Sitting among the Dolomiti Superski area, staying in Val di Fassa you’ll benefit from 978km of downhill skiing, 668 ski runs and a huge number of lifts within a reasonable distance. Alta Badia combines six ski villages, the largest and most popular of which is Corvara. The whole resort is considered to be an ideal hub for skiers who have mastered the basics and are looking for a challenge. Alta Badia is considered part of the Dolomiti Superski area allowing you to leverage 978km of skiing and 668 pistes, 68 of which are blue. La Plagne is another heavyweight of the French ski scene and takes the top spot on our list. The area is closely linked with Les Arcs and presents a whopping 73 blue pistes within easy reach. The resort itself has some of the best stats of any ski resort, with 225km of marked runs leading on to 425km for the wider paradiski area. Made up of 11 villages scattered around the mountain, it’s important to research which individual village you’d like to stay in. So now you know which resorts will test your skills, you now need a way of getting there. We offer low cost ski transfers from your airport to the resort. We don’t compromise on service, reliability and safety. Find out more and book a low-cost ski transfer you can trust here.